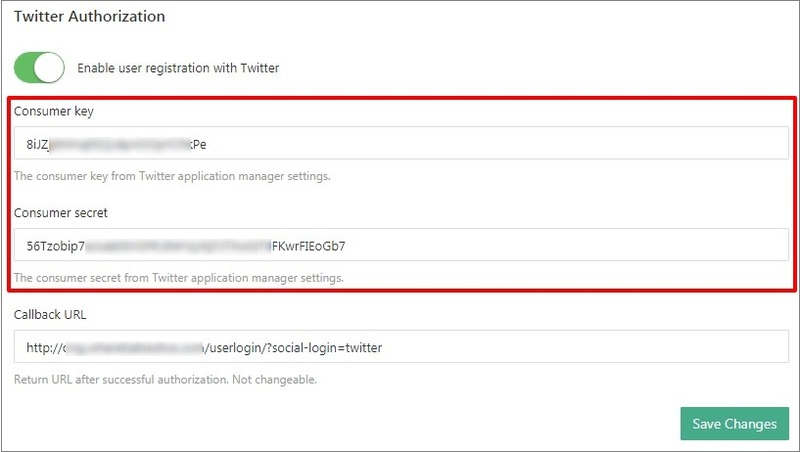 Go to Twitter Application Management. Log in to your Twitter account or sign up for a new one. 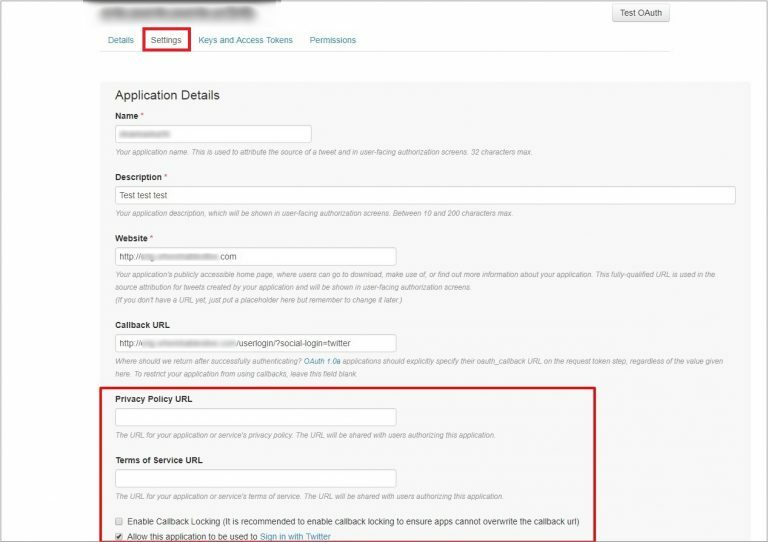 Fill out the required fields (Name, Description, Website) an add your Callback URL. Click Create your Twitter application to continue. Callback URL can be found in your WP admin area. Go to AliDropship => Settings => Accounts => Twitter Authorization. 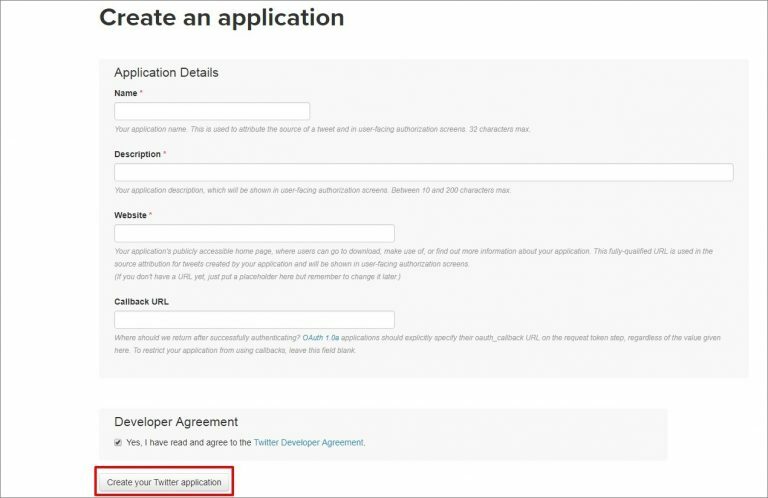 Add your application icon and your organization details (optional). Click Update Settings. 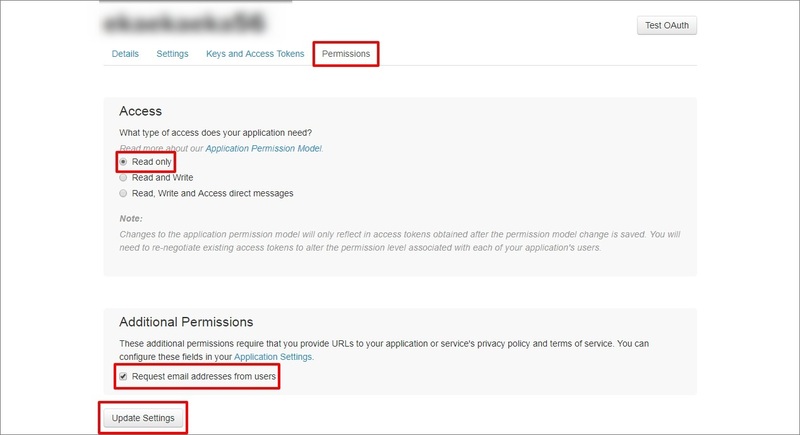 Go to Permissions and select ‘Read only access’, enable ‘Request email addresses from users’ and click Update settings. Go to Keys and Access Tokens and copy Consumer Key and Consumer Secret. 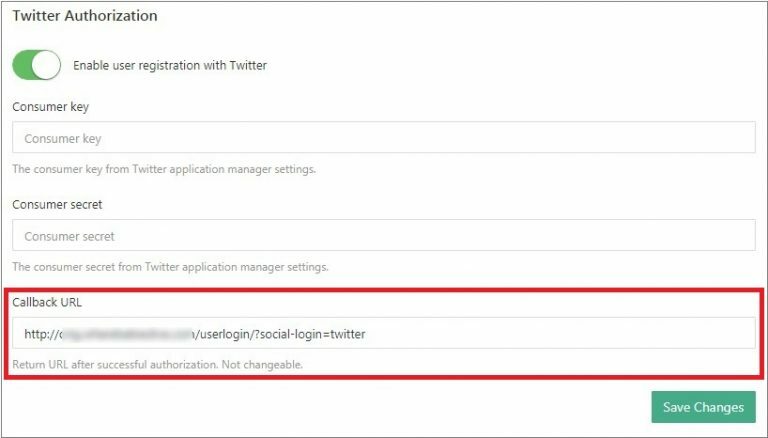 Paste your credentials in AliDropship => Settings => Accounts => Twitter Authorization. Save changes.